Q: I really enjoyed that Corn on the Cob you prepared. I’m always so unlucky at the grocery store. It just seems whatever I buy, it is tasteless, tough or cooks to mush. What you cooked popped with juice and was so sweet yet clean tasting and perfectly separated from the cob when I took a bite. Where did you get this corn or is it the recipe? A: I agree with you. Choosing corn is a bit of luck, so I came up with a very helpful recipe. 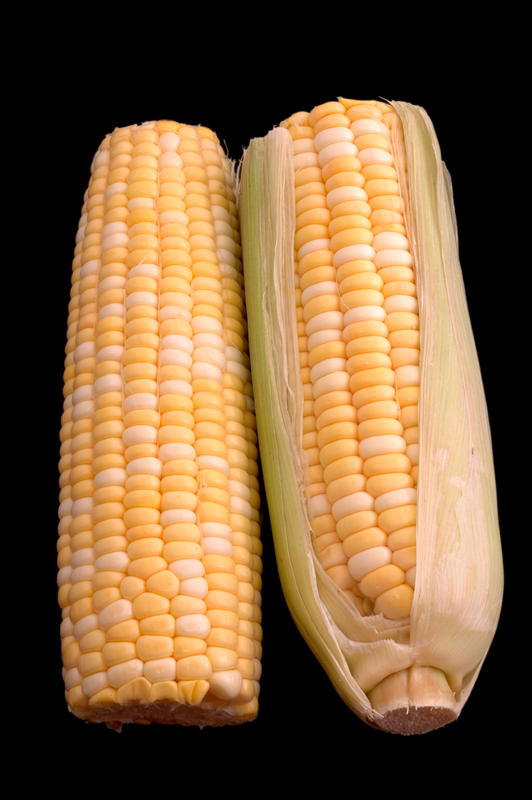 Choose corn with husks and silk that is not too dry in appearance. Then peel back husk gently like a banana peel and remove silk. You will loose most exterior husks but try to reserve enough softer inner husks to cover cob. Wash corn and dry kernels and set aside with peel still open. I a bowl mix in order the following with a spatula: juice from one lemon, 1/4 cup sugar, 1/8 cup dried sweet basil, 1 cup butter spread. Mix well to creamy. 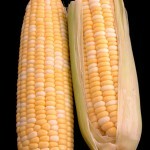 Spread thick enough to coat kernels and filling between kernels 9using your hands). Gently re-cover the cob with attached husks. Steam cook for about 25 minutes. Remove husks and serve. Simply, with Chef “What’s His Name?”, excerpts of answers to memorable questions from guests that you can use! To make your reservation at Terrapin Peak Bed, Breakfast & Beyond CLICK HERE. Genny and Chef “What’s His Name?” vacationed at Lake Tenkiller for more than 15 years. At their special Lake Tenkiller lodging they enjoy sharing their home, life stories and love of the area with their guests. To sign up for a free guide to Lake Tenkiller and receive Terrapin Peak Bed, Breakfast & Beyond news updates CLICK HERE. This entry was posted in Lake Tenkiller Lodging, Oklahoma B&B, Oklahoma Vacation, Recipes, Summer and tagged Bed & Breakfast, Lake Tenkiller, Lodging, Oklahoma B&B by Genny. Bookmark the permalink.